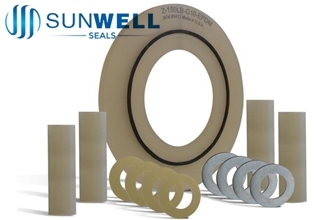 SUNWELL SEALS Providing full range of Flange Insulation Gasket Kits. You can buy the sets of kits or buy the insulation gaskets, insulation sleeves, insulation washers separately. Type E Gasket, Type F Gaskets, Materials : Plain Phenolic, Neoprene, PTFE, G-7, G-10, G-11 etc. Range of insulation gaskets kit including: CHG Higher Pressure Gaskets, CLG Low Pressure Gaskets, Insulation Sleeves, Washers. 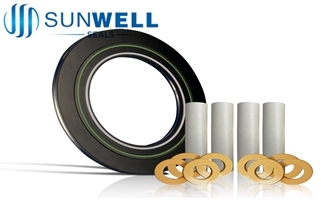 SUNWELL SEALS Providing full range of Flange Insulation Gasket Kits. 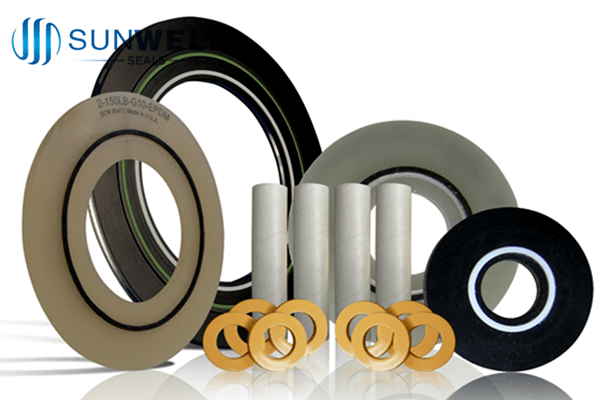 You can buy the sets of kits or buy the insulation gaskets, insulation sleeves, insulation washers separately. Type E Gasket, Type F Gaskets, Materials : Plain Phenolic, Neoprene, PTFE, G-7, G-10, G-11 etc. 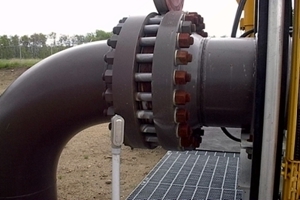 Range of insulation gaskets kit including: Seinseal® Gaskets, Urinseal® Gaskets, Nsinseal® Gaskets, Insulation Sleeves, Washers.